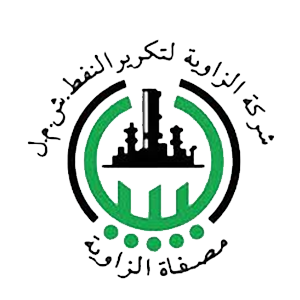 with headquarters in Tripoli, Libya. 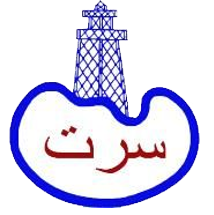 Wazen Oil Services is a new generation oil-services company with its main office located in Tripoli, Libya, an office branch in Benghazi, and camps in Tubruk and Al Dhahra oil fields. 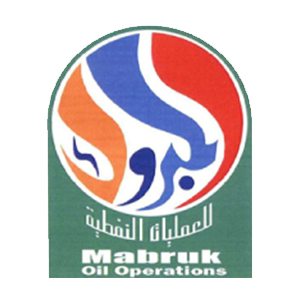 The company was formed with the vision of providing a one-stop solution to oil service needs by combining a special blend of skills and experience in a unique manner that takes advantage of the perceived weaknesses and inadequacies of other local companies in terms of quality of services, speed of services, responsiveness and customer satisfaction. In a marketplace with multidimensional challenges converging at ever-accelerating rates, Wazen Oil Services offers a distinctive service and provides effective sustainable solutions to the region that combines the best of both communities – the Libyan and the global. Since our founding, we have consistently challenged ourselves to combine leadership, dedication and innovation to attain objectives and exceed our client’s expectations. 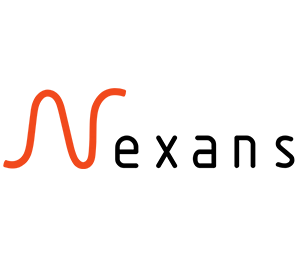 By working closely with our clients and understanding the business requirements we provide cost effective solutions and focus on achieving customer satisfaction as a priority. Through our operational service approach and through our key investment, people; who show no hesitation to go the extra mile, we aim to meet our mission of providing solutions that flow with success. 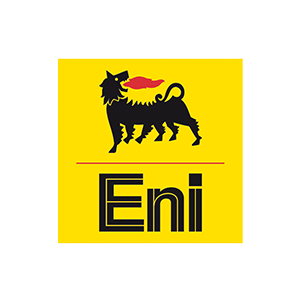 In a turbulent market with high-potential and low reliability, choosing the right oil services company is a difficult decision and critical to getting the job done. 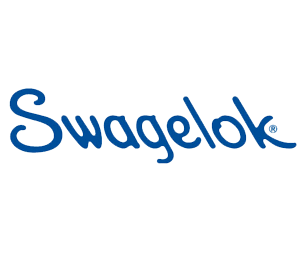 Reliable services, international standards, up-to-date information, and quality is our value proposition and providing it safely, continuously and effectively is our customer promise. 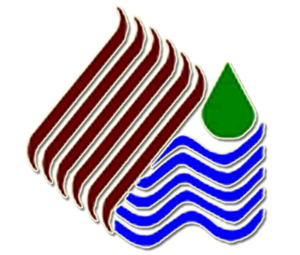 Wazen Oil Services covers a wide range of products and services through a collaboration of highly qualified individuals with extensive background experience in oil and marine services as well as other various related sectors and fields. 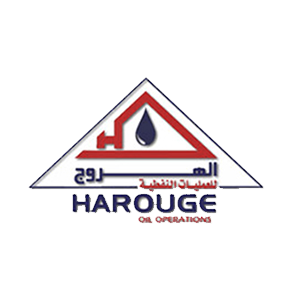 We are affiliated and only looking to team-up with the best global oil and marine brand name service and supply companies, in order to provide a resultant dynamite package of combined skills, talents and services. 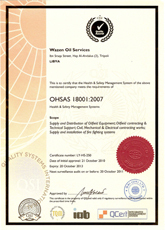 Wazen Oil Services also offers unique order arrangements that take into consideration client requirements for delivery time, payment terms and local stock. By focusing on client-based solutions, Wazen Oil Services provides you with a hassle-free, quick and effective standard of services. At Wazen Oil Services we firmly believe in improving the quality of standards for our employees, contractors, the local community and society at large. As a result, HSEQ is at the heart of our policies and procedures. We achieve maximum performance without sacrificing safety, workmanship and oversight. Safety is paramount to our success and we work hard to ensure that it is a routine part of us to constantly promote HSEQ awareness and work to enhance the environment and community we work in. Being a new generation company, we make sure that we excel in the application of our HSEQ policies and measures for the sake of our world and its people and to set an example for others. We also aim to constantly upgrade and update our HSEQ measures accordingly, as the world and its associated challenges are ever changing. Our employees maintain a high level of experience, training, commitment and professionalism, which collectively make us a role model in safety readiness and performance. We pride ourselves in keeping safety records and jobsite compliance. It is mandatory that our crewmembers perform skill and safety tests to certify personal accountability for safe practices. 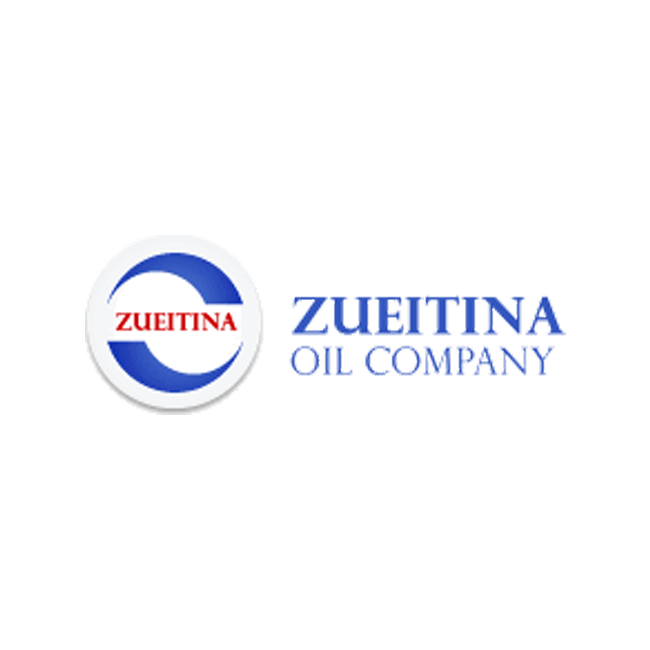 We stand by a zero-tolerance policy in the use of prohibited substances, and fully believe that it is duty, and the right of all employees, regardless of position, to immediately STOP any unsafe work until it is safe to resume the work. 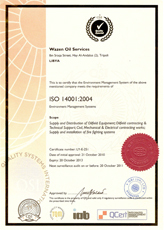 In order to ensure success and compliance with International Standards, Wazen Oil Services became ISO 14001:2004 Environment Management System and OHSAS 18001:2007 Health and Safety Management Systems Complaint and Certified in 2010. We work with the very best. recognized clients across the country. 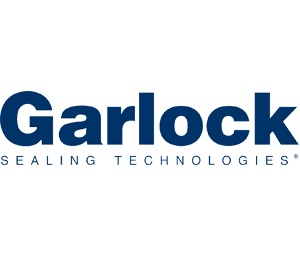 Through our partners we are able to offer state-of-the-art services and solution that are backed by generations of experience. 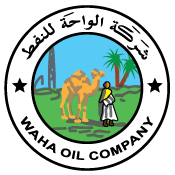 Whether it is training your employees on specific products, offering expert advice and consultancy on critical project, implementing competitive price plan agreements, or increasing our stock pile to suit your needs, Wazen Oil Services is ready to support your needs with solutions that flow with success. Keep up to date with Wazen.